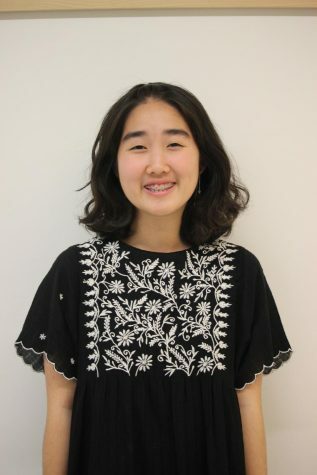 Elaine joined the Tribune to learn more about the current world and express her views in a creative way. Journalism taught her a lot about character development and how to actually be someone comfortable to be around. She is afraid of pigeons.